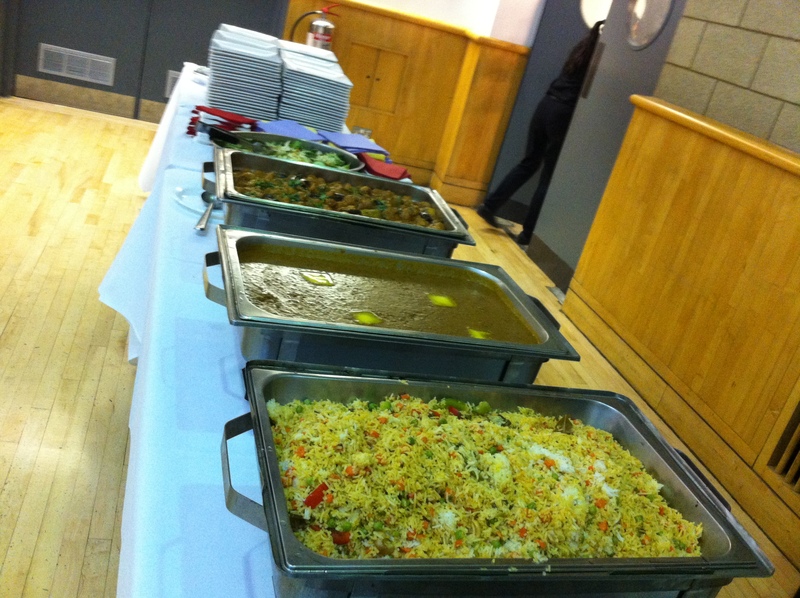 Call on 0786 751 7693 to order all your Hindu funeral Catering from UBP catering. In this moment of sadness its hard for families to find a suitable funeral caterer to cater for such events as it comes unplanned and that is why at UBP Catering we do our best to make sure that we deliver quality food with or without services for any funeral. We can arrange funeral food delivery on short notice anywhere in London and outside London. We catered for Funeral food in London, Luton, Bedford, Kent and many other towns.